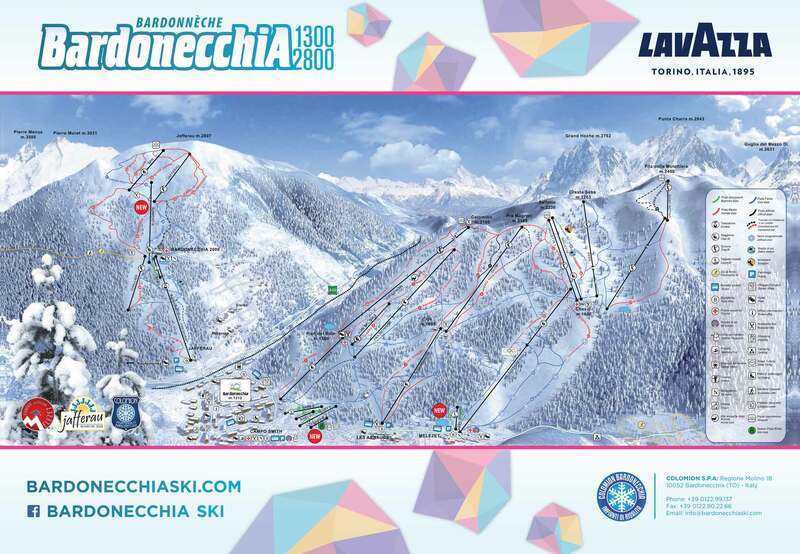 With around 140 km of slopes, the skiing in Bardonnechia is quite extensive, but not very varied. 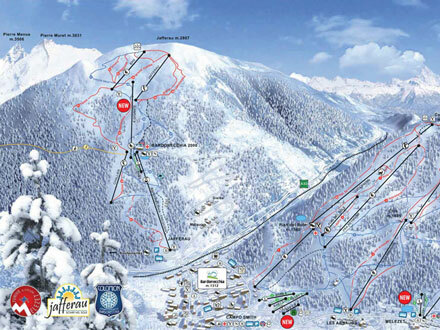 There are four different ski areas. Campo Smith, Les Arnaud and Melezet are three low interconnected areas on one side of the town which consist mainly of northern slopes. On the other side of the town is Jaffreau. 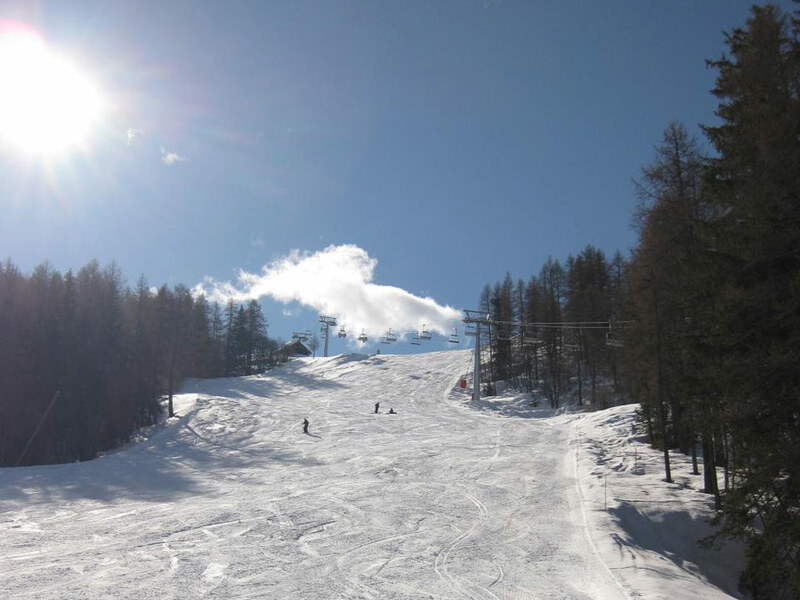 Here are the sunnier and more challenging slopes than in the other three areas. The whole area is particularly suitable for fairly advanced skiers. There are also some nice cross-country skiing trails through the wide valley.